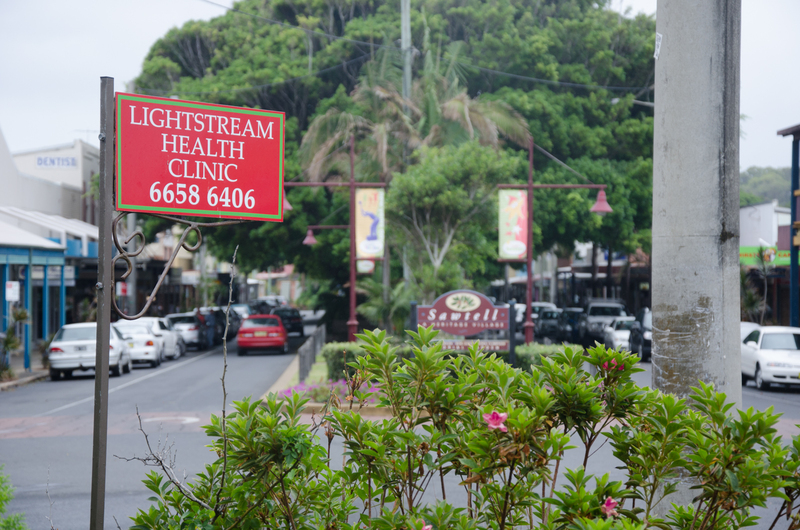 Lightstream Health Clinic, located at 7/66 First Avenue Sawtell has been operating for over 20 years and offers a comprehensive range of natural and holistic products and services by fully qualified health care professionals. -Retreats at Lightstream Sanctuary in Eastern Dorrigo. -Guided Meditation every Thursday from 6pm to 7pm. Priding ourselves on our professionalism, we like to make sure all our clients are treated equally and are satisfied with their treatment. We like to treat the whole person, taking into account each individual’s physical, emotional, mental and spiritual needs. Over the years, we have naturopathically treated many disorders from asthma, arthritis, adrenal exhaustion, thyroid problems, menopausal symptoms & PMT, autoimmune disorders, stress and anxiety to name a few. Sciatica and many back problems have been massaged away. We have provided counselling support to many whose relationships are experiencing difficulties, stress, anxiety, anger management, family problems, grief and loss and other emotional pressures. We invite you to come and visit us or contact us online today. 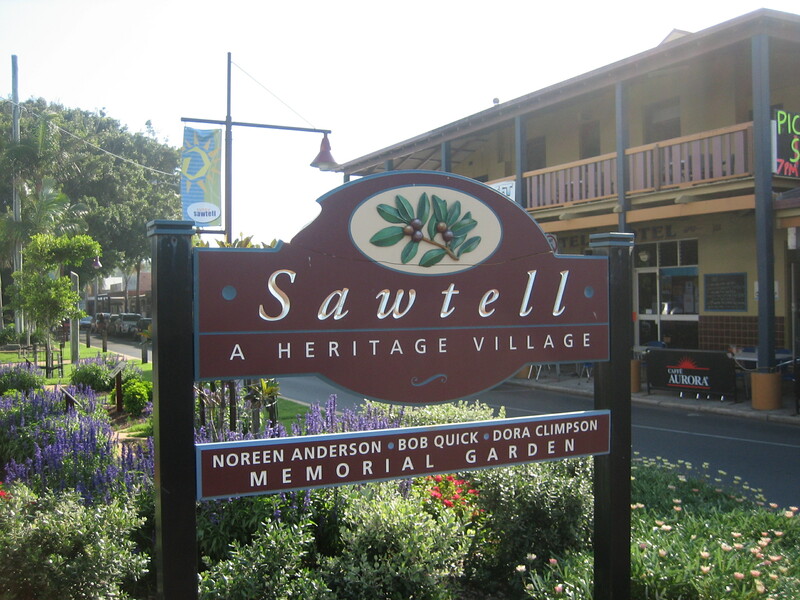 Sawtell is a popular seaside town with a very pleasant village atmosphere 10 minutes South of Coffs Harbour in northern New South Wales, Australia. A small main street features huge and ancient Ficus trees which grace the centre of First Avenue with their majestic presence. Sawtell is a very popular holiday destination with the beach moments from the main street and a host of delightful cafes and restaurants, as well as hairdressers, beauty therapists, accountants, clothes boutiques and more; Sawtell is a thriving community and many visitors come from far and wide to enjoy its laid back ambiance. 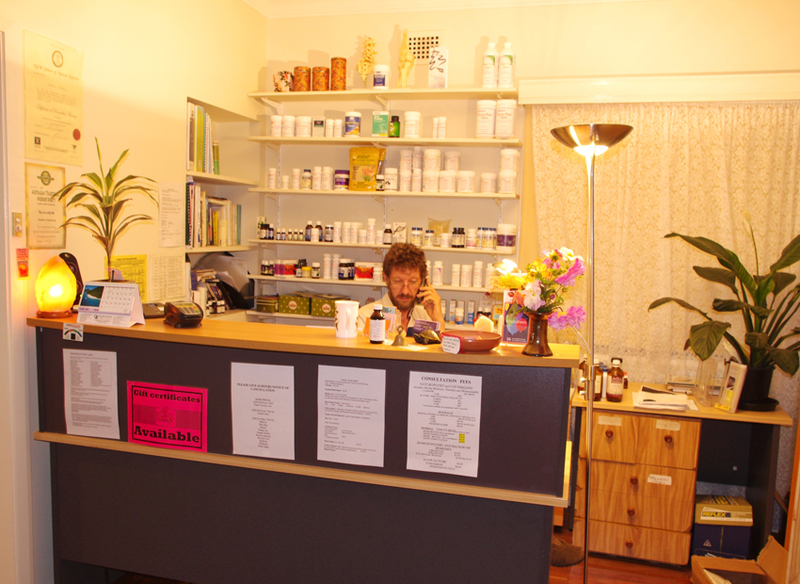 Choosing this idyllic and charming town, Judy and Andrew opened their Natural Health Clinic in October 1998 calling it Lightstream Health Clinic in alignment with their property in the Eastern Dorrigo hills which is also called Lightstream Sanctuary because it is truly a restful and healing natural environment. For the past twenty years, Lightstream Health has been serving the local community and the many visitors who come back every year from Melbourne, Sydney, Brisbane and interstate.